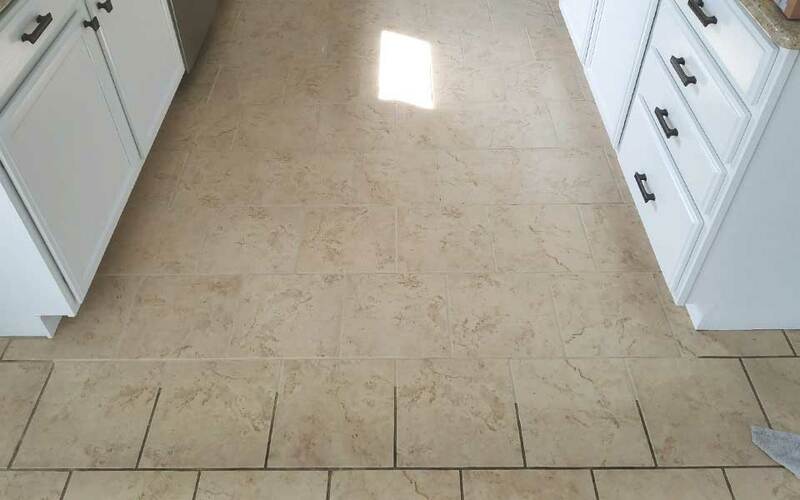 We bring life back to your tile and grout flooring. From a small square footage to hundreds, ServiceMaster of Kalamazoo brings experience, expertise, and patience to these jobs. Your satisfaction is our number one priority. Beautiful tiled floors can be one of the nicest features of your home. However, everyday use will make your tile look dull and dirty. Your tiled floors are an investment, and buying new flooring is much more expensive than restoring the tile you already have. For a free estimate, call or fill out a form at your convenience. Anyone that has tried to clean tile and grout knows what a pain it can be. Doing battle with stained grout is not for beginners, and when you lack specialized equipment, chemicals, and training, it can be a very frustrating process. 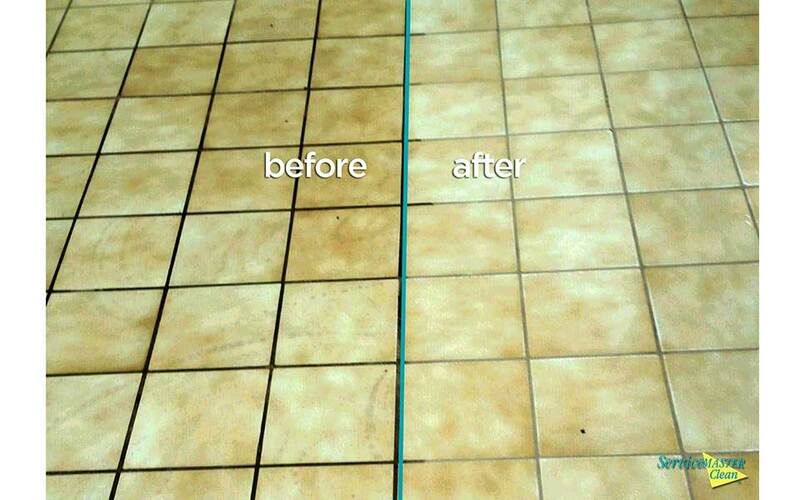 Hire ServiceMaster of Kalamazoo to clean your grout and tile and nevermind the headache! 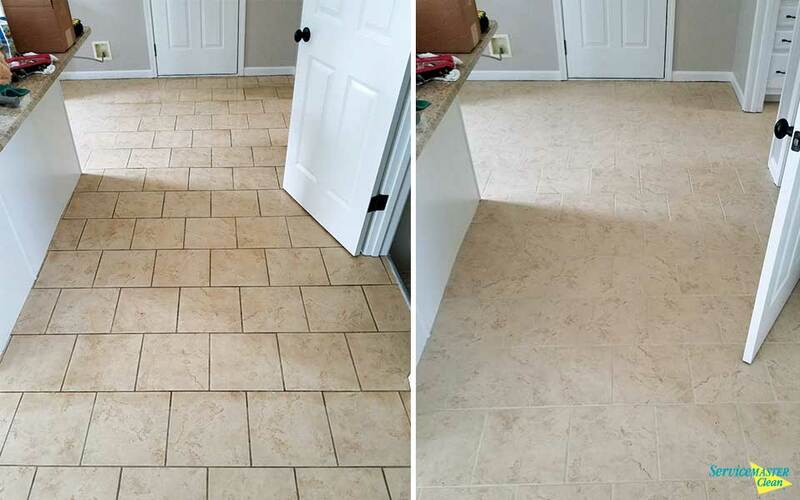 DOES PRO TILE & GROUT CLEANING WORK? 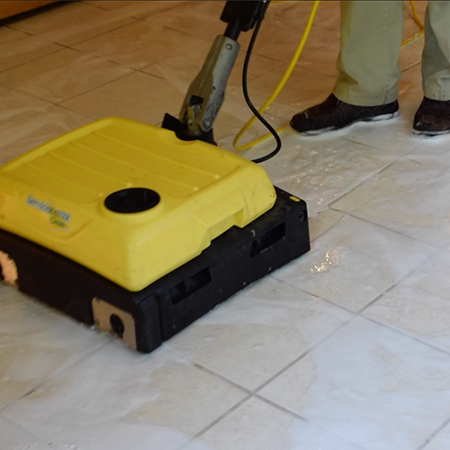 Our cleaning services are great for both porcelain and ceramic tile. 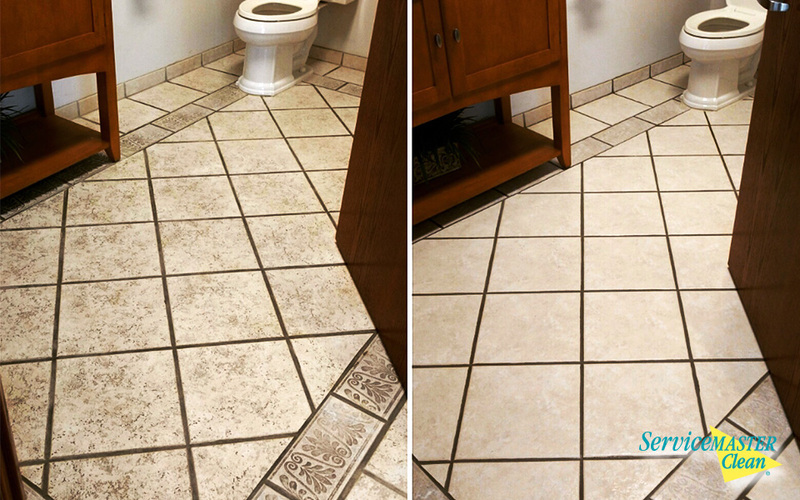 ServiceMaster of Kalamazoo will help make the tile and grout come clean again. Unfortunately, we don’t add our pricing online. Each job is unique and could range from a couple hundred to thousands of dollars. Our project manager comes to you at your convenience to measure, analyze, and give you a guaranteed final quote.